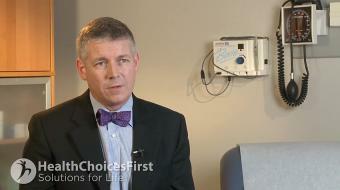 Richard Bebb, MD, ABIM, FRCPC, discusses Long-Term Benefits of Glucose Testing. 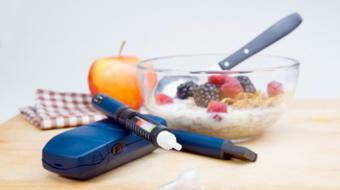 Long-Term Benefits of Glucose Testing Richard Bebb, MD, ABIM, FRCPC, discusses Long-Term Benefits of Glucose Testing. 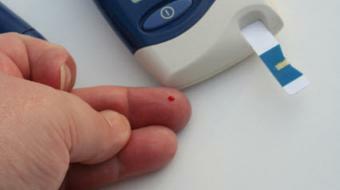 The ability to check one's blood sugar with a portable device that can take a little sample off your fingertip is very important if you have diabetes. 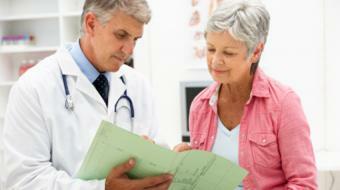 Now, in patients who have mild diabetes controlled by diet therapy alone, it's not mandatory to check your blood sugars. However, if you're taking a medication that could, as a side effect, cause a low blood sugar, it's in your best interest to at least have the capability to test your blood sugars. You maybe don't want to do it every day, but frequently enough that you can monitor your sugars and know they're on line and know they're on the target range. 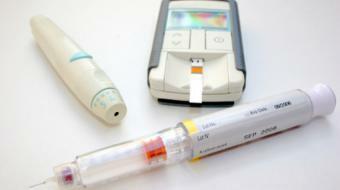 If you're on insulin, the frequency of testing should be more than just every other day. 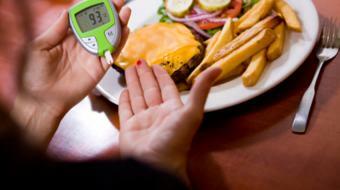 Generally, patients who are on insulin are checking their blood sugars three, four, five, six times or more per day. And that intensive kind of management, the more they test their blood sugars, the better off they're gonna be. 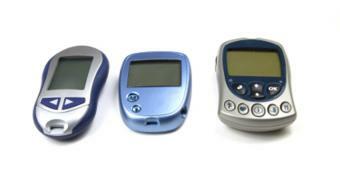 Blood sugar monitoring technology has had great strides in the last decade. 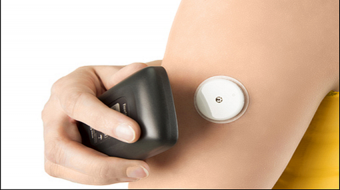 And in addition to the convenience of checking your finger blood sugar at any time you like, the monitors now are more reliable, they have memory, they're built off the interface with home programs to analyze your sugars or trends. 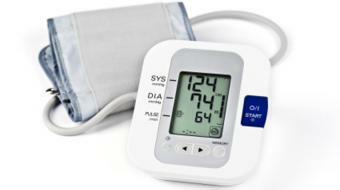 Sometimes, some of the companies that provide these products will have online services û you can use their analytic equipment, which gives you the option to look at your own sugars in a more scientific fashion, and share that information with your health care provider to improve both the rigor of control of your blood sugars and the safety in terms of minimizing the chance you're gonna get a low blood sugar. It's important to discuss your particular situation with your pharmacist or health care provider in terms of how it impacts your health and may have an impact on other medications that you're taking. 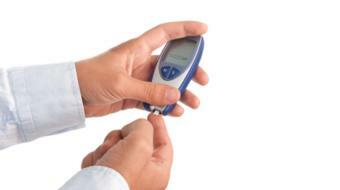 If you have questions about blood glucose testing or diabetes, contact a local endocrinologist.